Mandarin pu-erh tea is a special blend that used pu-erh tea packed into mandarin oranges. Following a few important guidelines to store mandarin pu-erh tea and learn how to enhance the overall quality and taste. Mandarin pu-erh tea, also called Ganpu tea, is made through special processes that used natural Xinhui mandarin orange and Yunnan pu-erh tea as raw materials. 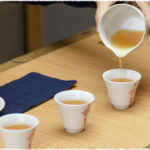 This kind of new re-porcessing tea combines the Xinhui citrus’ fruit fragrance and mellow taste of Yunnan pu-erh tea, so that the mandarin peel and tea can absorb the essence from each other, forming a unique flavor and the best taste of Ganpu tea. 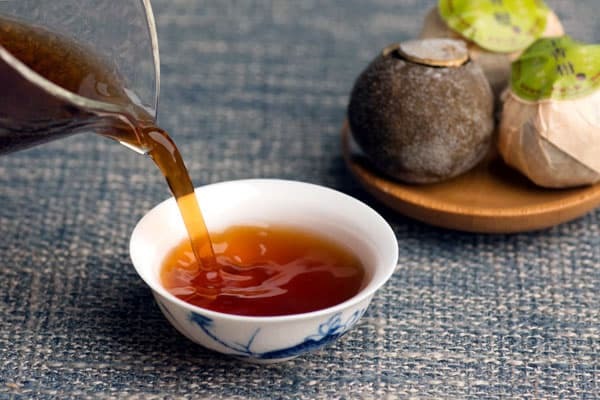 In recent years, mandarin pu-erh tea is well-loved by lots of tea lovers and we do believe many of them have stocked with enough Ganpu teas for home brewing. So, how to store it and how long does it last? There are four main factors that we should keep away for mandarin pu-erh tea storage: moisture, tea insects, odor and direct sunlight. 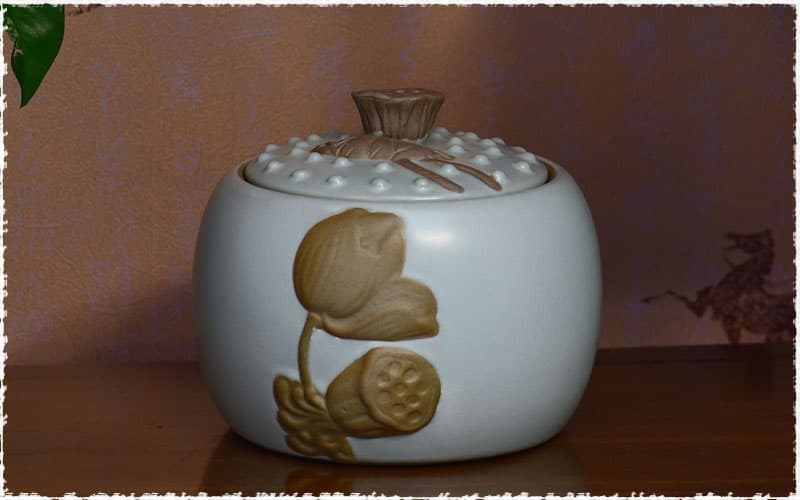 Therefore, on the basis of the above theory, we just need to find a well-sealed tea container, such as ceramic jars, Zisha jars or glass jars with airtight caps that seal the tea in. And then, try to find a dry and cool place where the temperature doesn’t fluctuate very much. Lastly, you can make irregular checks for once or twice a year, thus your tea will be well kept. The citrus peel of mandarin pu-erh is rich in oily substances that are somewhat volatile. When storing it, the most preferred way is to keep tea in a sealed condition so that it would be better retain its oily substance to the greatest extent. In addition, when the weather is nice per year, you can take them out in the sun for two or three hours so that it will help promote the aging of tea! For opened bag of Ganpu tea, you can temporally put it in a small paper bag. However, if you can’t consume it quickly, it’s better to keep it in a ceramic jar or zip lock bags. Containers can block out all light and keep tea away from sunlight is the key point for tea storage. 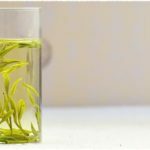 The reason we emphasize the importance of avoiding sunlight is because if we exposure tea to light for a long period, especially from the direct sunlight, it will cause a rapid oxidation process which can not only quickly degrade the quality of tea leaves, but also destroy the fragrance and flavor within your tea. We do recommend storing your tea in the areas that are darker such as your pantry or cabinets. 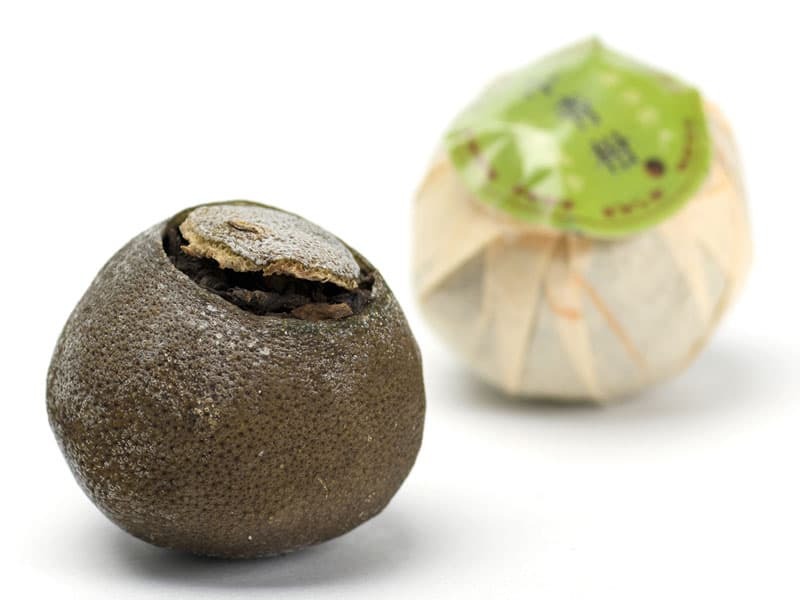 Xinhui mandarin pu-erh is a tea that packed ripened loose pu-erh leaves inside a dried mandarin orange peel, so it’s particularly important to maintain proper humidity in the stages of preservation. If the relative humidity is too high, the surface of mandarin orange peel and the inside pu-erh tea are more likely to go moldy, causing the tea become almost undrinkable. Keeping humidity levels within a reasonable range, it will not only help mandarin pu-erh tea transformed effectively, but also obtain a more flavorful and rich cup during the storage process. Mandarin pu-erh tea is used pu-erh leaves as one of the raw material, so it shares the same characteristic as pu-erh tea has: the aged the better. 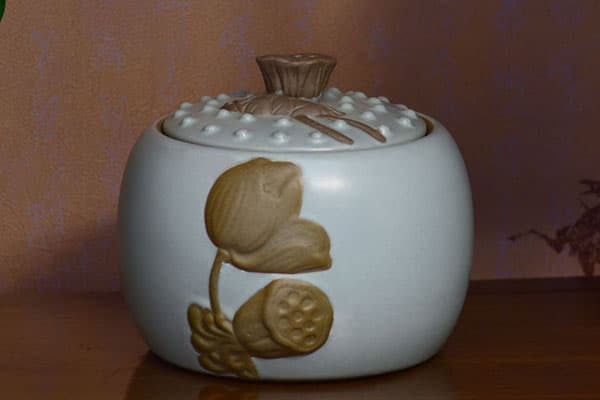 When kept in good storage conditions, it can be permanently preserved. 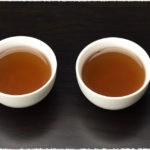 Moreover, if your mandarin pu-erh tea has been store for over 3 years, it will have extremely useful health benefits, including anti-aging, regulate spleen and stomach, relieve cough & reduce sputum, maintain beauty & keep young etc., which is very suitable for tea lovers to drink it on a daily basis.